We aren’t free from the virus world yet with PC’s. It is important not only to have virus protection software but also make sure your PC settings are set up correctly to avoid getting viruses. 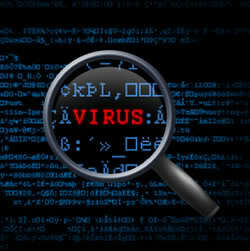 Follow these Microsoft tips to help protect your computer from viruses. David Pogue- entertaining and funny. 6 minute video on some great time saving technology tips for your phone, camera, internet, google searches, presentations. Often users forget where documents should be filed or re-saved. Authors can add in the file path and directory in the header/ footer tool to make it easy for other users to find and locate the document on the shared drive. 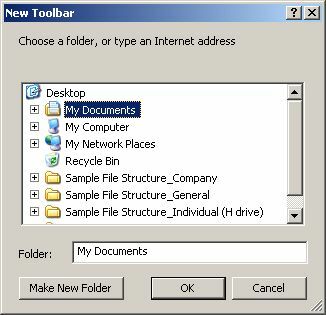 In Microsoft Office 2007, go to the “Insert” tab; choose “Header” or “Footer.” Choose “Blank” header/ footer from the context menu and a “Header & Footer Tools” ribbon bar will automatically appear as shown in the screen shot below. Click on the “Quick Parts” icon and choose “Field” to open the “Field” dialogue box, which is shown below. 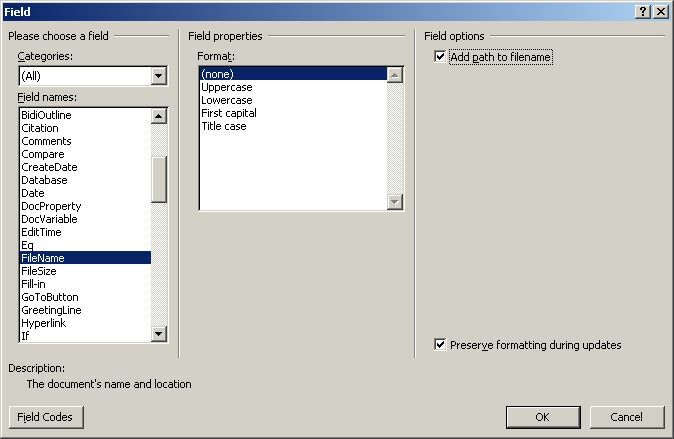 In the “Field names” column, choose “FileName.” Also check the box next to “Add path to filename” located in the upper right hand corner of the dialog box. Click OK out of the dialogue box and the file name and path will automatically be located in the header or footer. If the file is renamed or moved, it will automatically be reflected in the document and does not need to be added again. With PC systems, there is an option to add toolbars to the user’s desktop on the start toolbar. Because these added toolbars are quick links to files or directories, users can then find and open files without opening Windows Explorer or the program itself—saving time and clicks! To add a toolbar to the start bar, right click on the start toolbar and choose “Toolbars” from the context menu. Choose “New toolbar” to open the dialogue box, as shown below. Highlight the file or directory to add and click “OK.” Once the file or directory is added, a user will click on the double arrows and the file hierarchy will appear, as shown in the screen shot below. Move the mouse over a selected folder and it will open another context window to show the contents of that folder. To remove a toolbar from the start bar, right click on the toolbar and choose “Toolbars” from the context menu. Merely click the toolbar listed to remove, and it will be deleted from the start toolbar.